We are selling 2017 Big Raffle tickets and distributing raffle tickets/posters for members to sell. You can view the raffle poster here: 2017 Big Raffle. There is a nice selection of SVTR Shirts, Sweatshirts and Hats available for sale as well with some new colors including some camo selections. 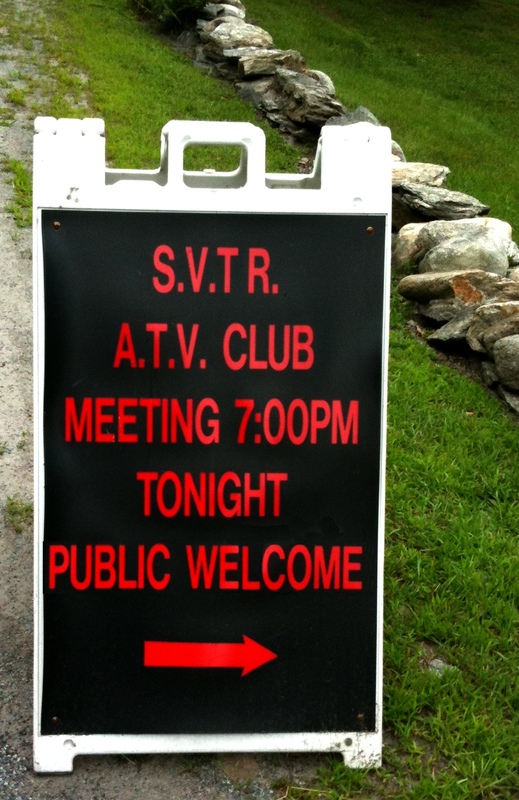 We look forward to seeing you at tonight’s meeting! 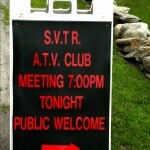 This entry was posted in Club News, General and tagged Meeting, raffle. Bookmark the permalink.